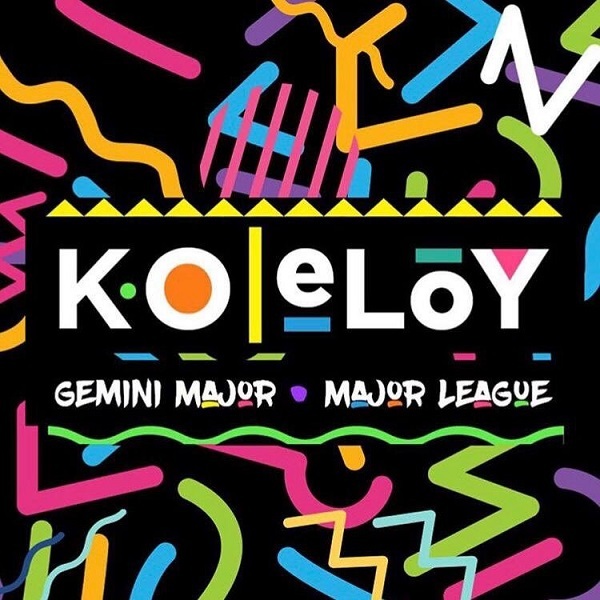 After releasing his short project ‘Two Piece’ EP in June, South African rapper, K.O drops a brand new single titled “Eloy”. 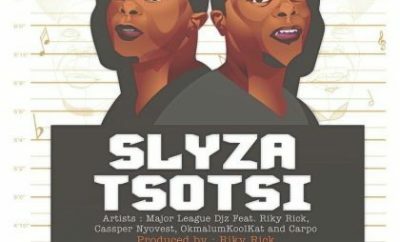 On the song “Eloy”, the rapper enlist producer and singer, Gemini Major and talented duo, Major League. 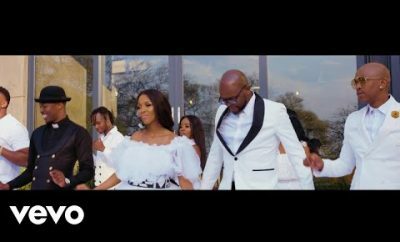 The rapper serves something new joint as we wrap up the week. K.O has moved ahead to a new climax after his album – MS2 and Two Piece EP.